Autumn is a great time to experiment with your makeup by trying out different colour stories and, luckily, there are some great affordable palettes available that have the perfect colour stories for autumn and winter! 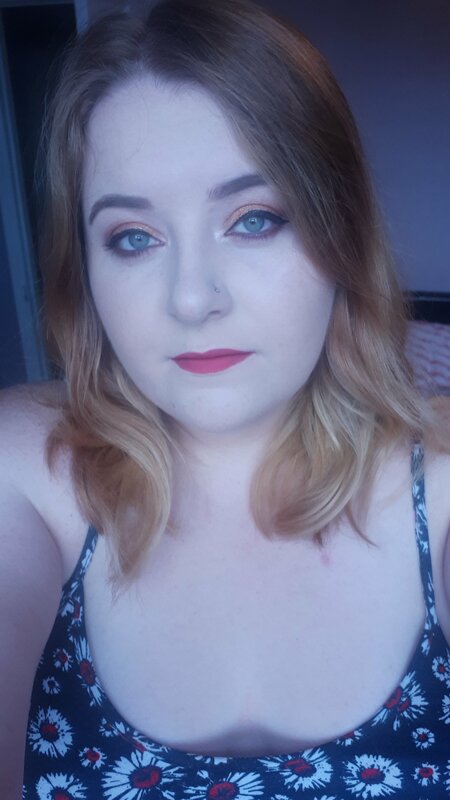 There are no rules to makeup so anything goes all year round, but if like me you enjoy burnt oranges and rich purple/blue shades for autumn then you’re in the right place to find some hot new palettes. L’Oreal have recently released some new eyeshadow palettes in the UK; not only are they stunning but have some interesting colour stories that we’ve never seen from L’Oreal before. They are clearly stepping up their game to compete in such a saturated industry, and I can’t wait to see more new things from them. Perfect for those of you looking for a vibrant orange shade to make your eyes pop, this L’Oreal mini palette in the shade Maximalist has all the colours you need for subtle or bold autumn eye looks! If, like me, you love a splash of pink on your lids, the Cherry My Cheri palette from L’Oreal contains a lovely variety of pink mattes and shimmers for the perfect muted autumn eye. My personal favourite of the three is the Berry Much Love palette. This palette has such gorgeous purple and blue tones that I’ve yet to see from any other drugstore brand. L’Oréal minimal palette! Those colors are gorgeous l! Aren’t they 😍 I love the vibrant orange it looks stunning!